We are thrilled to partner with the Sonoma International Film Festival to bring our unique film & food dining experience to this special part of the world for the second year in a row. The Devour! Sonoma Chefs & Shorts Gala Dinner will bring highly-regarded chefs to Sonoma. Read all about it here! Each course will be paired with a short film to inspire the chefs and the best Sonoma has to offer for wines, as well as a little taste from Nova Scotia. The films are presented simultaneously during the dinner. This unique offering has sold out in many locations around the world, and with this combination of award-winning chefs, great local foods and wines, it’s sure to please the inner foodie in all. Buy tickets here now. Don’t miss out! Michael Howell is the Founder and Executive Director of Devour! The Food Film Fest in Nova Scotia, Canada. 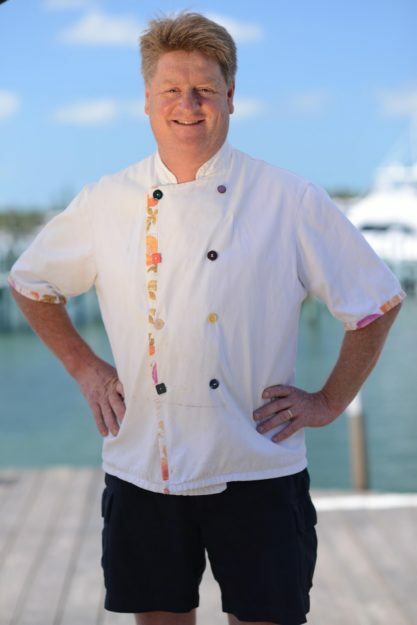 For more than 25 years, Michael has been a leading chef in the United States, Canada and the Bahamas. Chef Marcellus Coleman is the Executive Chef at Fairmont Sonoma Mission Inn & Spa. 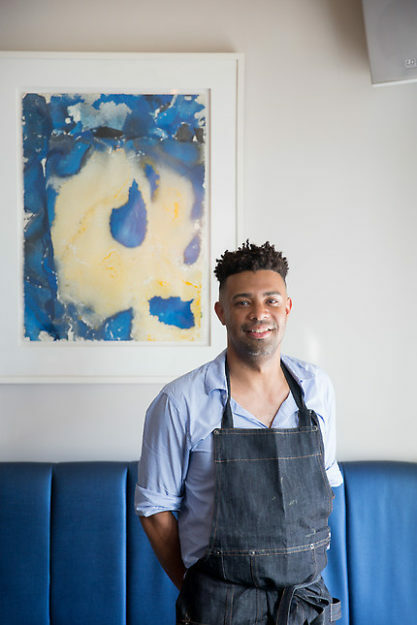 He brings over 18 years of culinary experience from prestigious restaurants in Boston, New York, and Washington, D.C., among others. 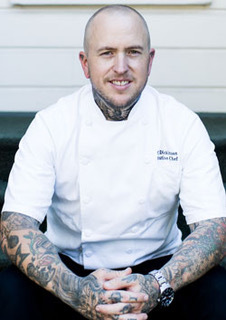 A graduate of Johnson Wales University in Providence, Rhode Island, Coleman is a “Chopped” Champion (Season 6) and has competed on the TV shows “Iron Chef” (Season 1) and “Beat Bobby Flay” (Season 14). 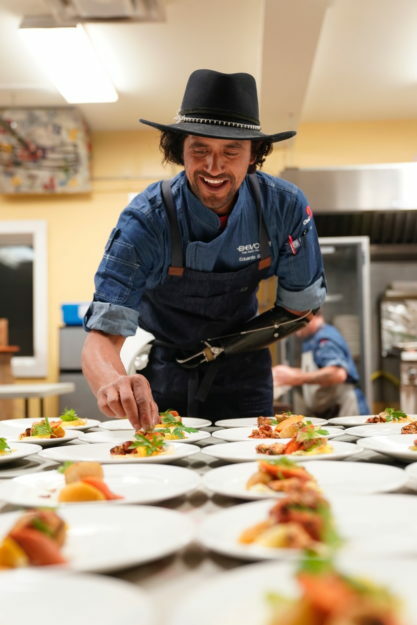 Chef Eduardo Garcia is a chef, entrepreneur, public speaker and passionate outdoorsman. He is co-founder of the clean label, national food brand, Montana Mex. In 2011, Eduardo was electrocuted by an exposed high voltage power source, where he suffered extensive, life-threatening injuries and had to have his arm amputated. Today Eduardo is the subject of the award winning feature length documentary CHARGED-THE EDUARDO GARCIA STORY, and works in film, most recently on the YETI presents cooking series a Hungry Life. Eduardo travels extensively as a public speaker and is on a personal mission to help those who are dealing with trauma. Pastry Chef Michelle Gayer has five James Beard nominations and co-authored a book with Charlie Trotter. She owns and operates the Salty Tart bakery in Minneapolis and St. Paul. 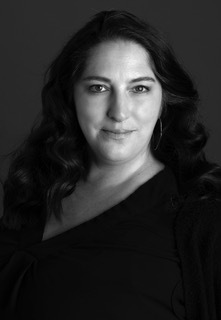 Chef Della Gossett is the Executive Pastry Chef at Spago Beverly Hills. 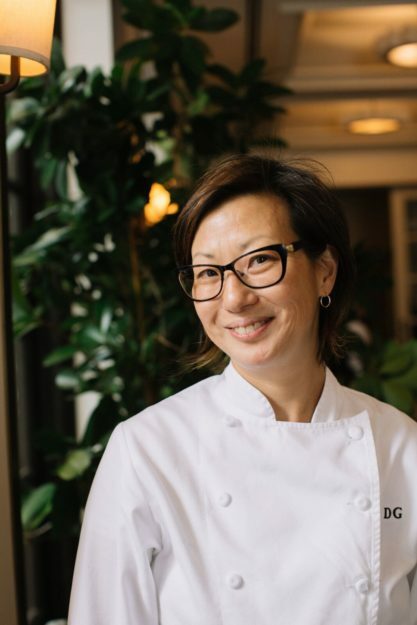 She brings 25 years of pastry experience which included Trio in Evanston, Illinois, Atlas in New York, The French Pastry School in Chicago, and lead the pastry team for nearly a decade at Charlie Trotter’s. She was named one of the Top Ten Pastry Chefs in America 2014, LA Weekly’s People of 2015 and honored with the Women Chefs & Restaurateurs “Women Who Inspire-Golden Bowl Award”. The Sonoma International Film Festival, an entirely walkable festival, is a 501(c)3 corporation dedicated to promoting independent film, supporting filmmakers around the world, and inspiring film lovers. Most films screened at the Festival have attending filmmakers and actors making for informative Q&A’s. This unique five-day event features screening venues in and around Sonoma Plaza and offers world-class cuisine from local artisans and exceptional wine from Sonoma vintners. Renowned filmmakers, industry leaders and celebrities such as Bruce Willis, Susan Sarandon, Robin Williams, John Lasseter, Danny Glover, Demián Bichir, Mary-Louise Parker, Michael Keaton and Meg Ryan have walked the festival red carpet and enjoyed its intimate ambiance. 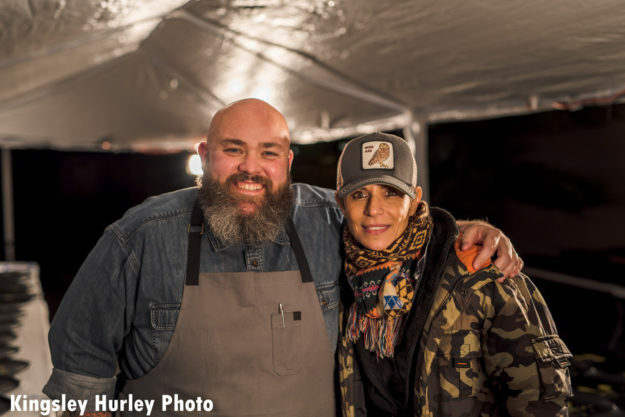 Last year, Chefs Evan Funke (Felix Trattoria, Los Angeles) & Dominique Crenn (Atelier Crenn, San Francisco) were two of our featured chefs.